Fly to Oslo and self-transfer to the centrally located Clarion Collection Hotel Bastion (standard) or The Thief (superior), your home for the next 2 nights. 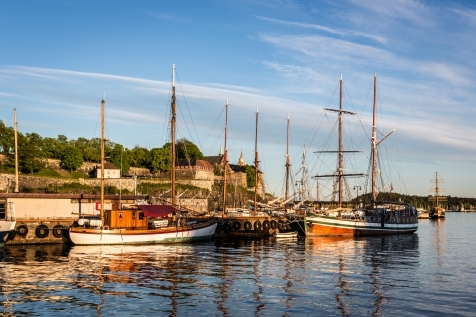 It is a 12-hour spectacular journey to Bergen. 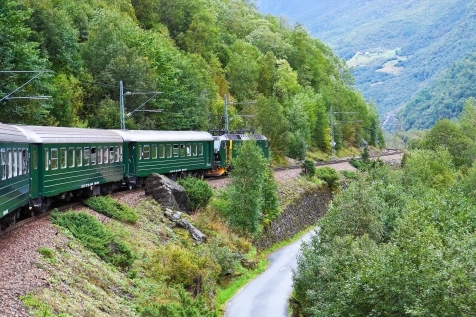 Depart Oslo travelling through the rolling countryside dotted with farms and fjords to Myrdal for the steep descent along the 20 km mountain railway to Flåm. 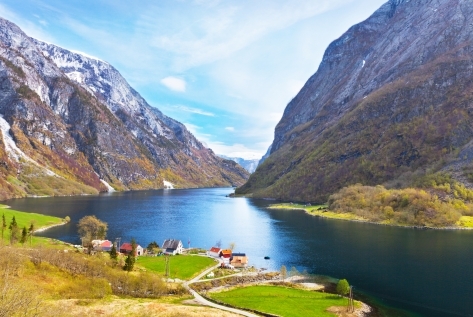 Continue by ferry along the Aurlandfjord and the UNESCO World Heritage Site that is Naerøyfjord, to Gudvangen. Board a bus to Stalheim for a view over the mountains, before travelling onwards to Voss to pick up the Bergensbanen down to Bergen. Self-transfer to the Thon Hotel Rosenkrantz (standard) or Clarion Collection Hotel Havnekontoret (superior). 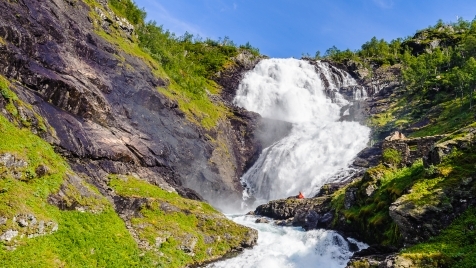 The ‘Gateway to the Fjords’ is filled with attractions. 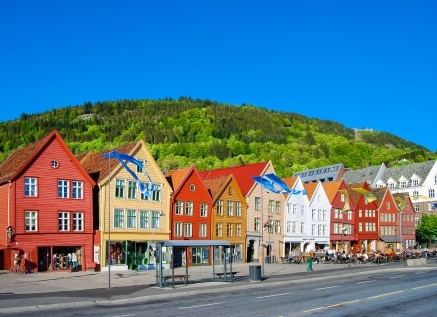 Take the funicular up Mount Fløyen, stroll around The UNESCO World Cultural Heritage site of Bryggen, choose your lunch at the fish market, take a fast ferry into the fjords or visit the home of Edvard Grieg. Morning at leisure before self-transfer to Flesland airport for your return flight to UK.